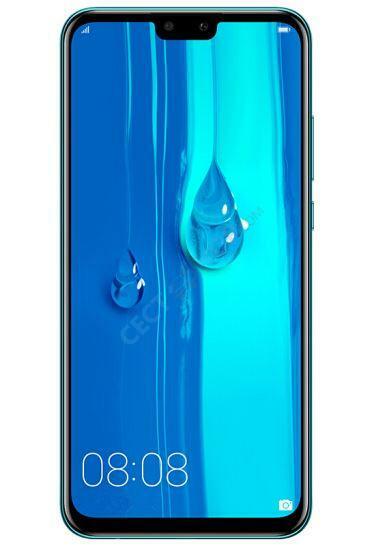 Expanding its ever-burgeoning mobile portfolio even further, Huawei has launched the Enjoy 9 Plus with a large screen and battery. The phone packs a 6.5-inch full HD+ notched screen and a 4,000mAh battery. The triple card slot phone has a dual rear and dual front camera and is available with 4+64GB and 4+128GB. It runs Android 8.1 Oreo out-of-the-box, skinned with Huawei’s EMUI 8.2 overlay. 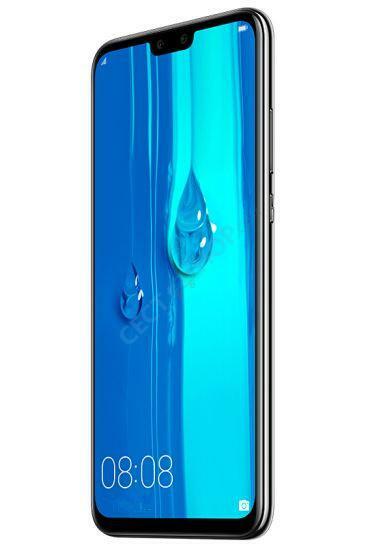 The phone sports a 6.5-inch (1080x2340 pixels) FHD+ 2.5D curved glass display with 19.5:9 aspect ratio. The quad-camera phone is powered by the 64bit HiSilicon Kirin 710 octa-core chipset paired with ARM Mali-G51 MP4 GPU and 4GB of RAM. Expandable storage up to 400GB is supported on the Enjoy 9 Plus with the help of a dedicated microSD card slot. For imaging, the Enjoy 9 Plus has a dual-camera system at the back and front. The rear houses a 13MP+2MP sensor and the front comes with a 16MP+2MP configuration. Both cameras support AI processing which will give you better images. The selfie snapper can also be used to unlock the phone. 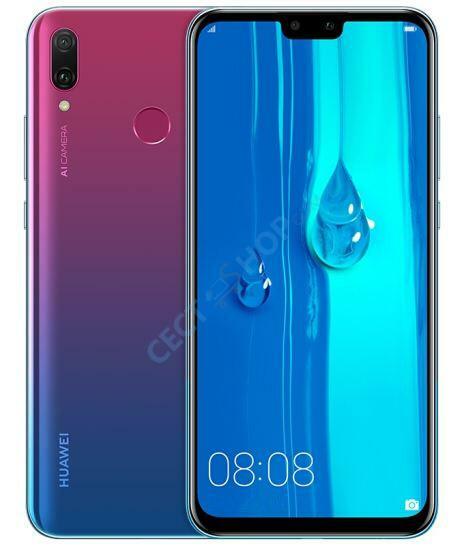 The Huawei Enjoy 9 Plus packs a 4,000mAh battery that offers 65 hours of audio playback, 9 hours of gaming, and 14 hours of 4G browsing. All standard connectivity options are on-board, including dual band Wi-Fi, Bluetooth 4.2 supporting BLE and aptX as well as for positioning and navigation GPS, AGPS, Glonass and Beidou. Sensors on board include accelerometer, gyroscope, proximity sensor, and ambient light sensor. 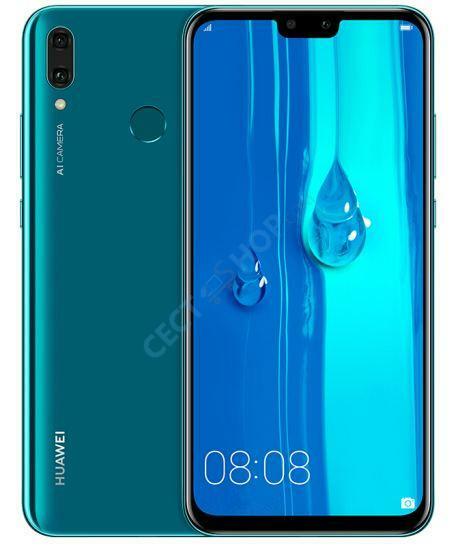 The Huawei Enjoy 9 Plus runs the EMUI 8.2 OS based on Android 8.1 Oreo. 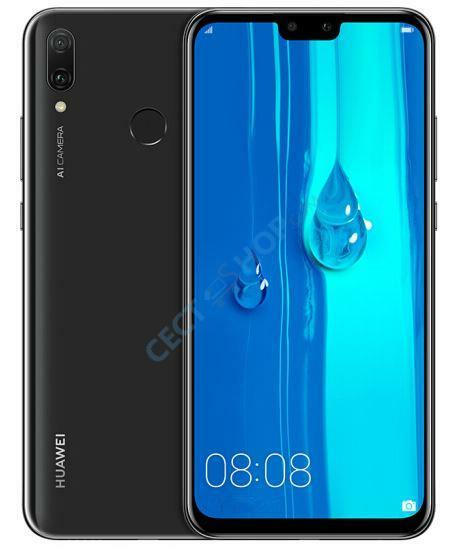 Order and buy the Huawei Enjoy 9 Plus with 4GB of RAM now online at the best online-shop for China smartphones – CECT-Shop.com.